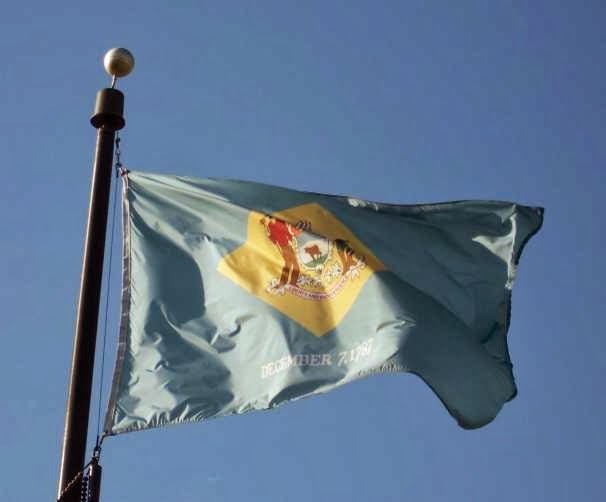 AN ACT TO AMEND TITLE 29 OF THE DELAWARE CODE RELATING TO THE DESIGNATION OF A STATE SPORT. WHEREAS, the Delaware General Assembly has made a commitment to encouraging bicycling through investment in the First State Trails and Pathways Plan. Bicycling is the official sport of the State. This bill designates bicycling as the official sport for the State of Delaware. Postere's note: Stay tuned as more info becomes available.